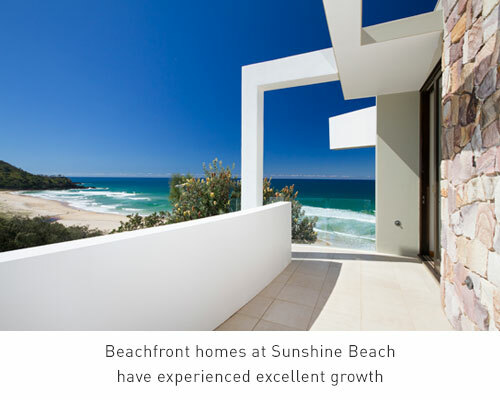 Next door to the holiday haven of Sunrise Beach, you’ll find the equally as delightful Sunshine Beach. 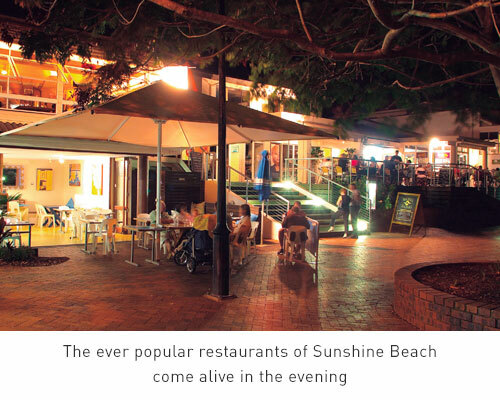 Located about 4km southeast of Noosa Heads, Sunshine Beach is perfect getaway spot for families, friends and romantic getaways. The local village atmosphere is alive and bustling with its plethora of cafes, shops and bars. 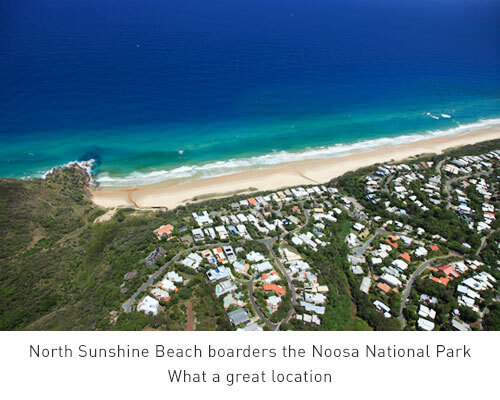 Sunshine Beach backs directly on to the stunning Noosa National Park. Imagine winding your way through the lush rainforest along one of the walking tracks and right onto the buzz of iconic Hastings Street. 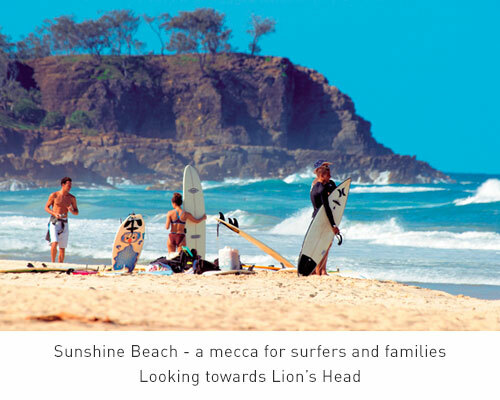 From there, head to the famous Sunshine Beach Surf Club and visit the well-loved and patrolled open surf beach.